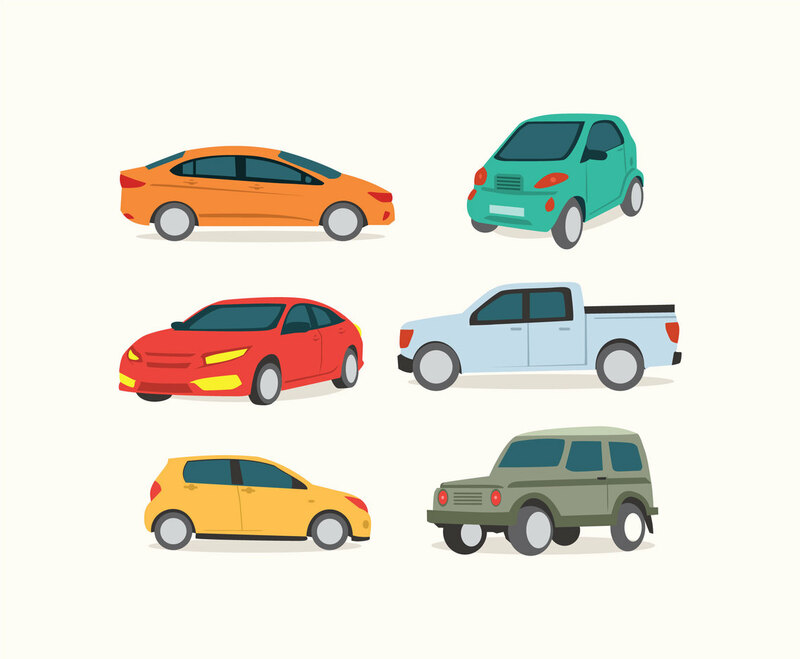 If you need many type of cars illustration, check this vector set. You will have sedan, jeep, pick up truck, and a few sport cars. They can be useful for any design project related to automotive.